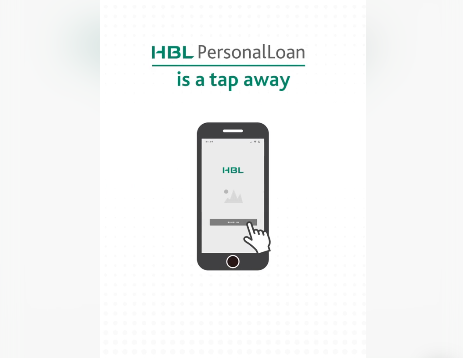 HBL, the largest bank of Pakistan, has also become the first bank in the country to offer instant personal loan through its mobile application. This innovation in service is yet another step in HBL’s fulfilment of its brand promise of enabling dreams, as customers can now select and apply for a loan of their choice from the comfort of their home, in just a few taps! The product is currently available to selected salaried customers across Pakistan exclusively through HBL Mobile. Customers can avail the service by simply logging in to their HBL Mobile and applying through the loan option in the menu bar. 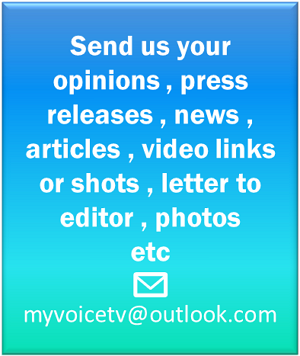 The loan applications then undergo credit evaluation and the response is shared within 24 hours. Customers, upon completion of the evaluation, have access to multiple loan options to select from, which can be up to PKR 500,000, and can have the preferred loan amount credited into their account instantly. HBL was the first commercial bank to be established in Pakistan in 1947. Over the years, HBL has grown its branch network and maintained its position as the largest private sector bank with over 1,700 branches and 2,000 ATMs globally and a customer base exceeding eleven million relationships. The key areas of operations encompass product offerings and services in Retail and Consumer Banking. HBL also has the largest Corporate Banking portfolio in the country with an active Investment Banking arm. HBL has been at the technology forefront by offering products and services to customers to enable ease and convenience, starting from card less ATMs, value added features on HBL Mobile and recent launch of Konnect by HBL.